Where can i get my head checked for lice? Lice belong to tiny insects. They spread by sharing belongings and by personal contacts. Usually, we often find lice on children’s head. However, lice can live on anyone’s head. Head lice live on scalp, neck or ears. Body lice live on skin and they often fall onto clothes or beds. Pubic lice usually live on pubic hair & skin. Everyone does not want to have lice. So, you have to know how to check for lice. 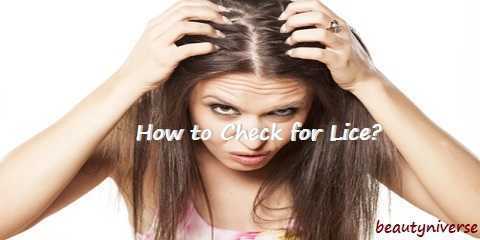 How to self check for lice require you to know the symptoms of lice. You can also use a lice comb. However, it will be better to prevent lice. 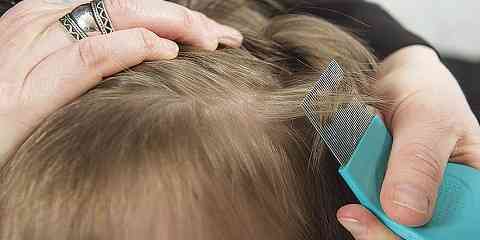 The most popular sign of lice is itching whether they are head lice, body lice or pubic lice. If lice bite, it can cause allergic reactions. Furthermore, it causes itching feeling. However, sometimes lice do not cause itchiness especially if they are light infestation. There are still many other symptoms of lice. They include lice egg appearances, red bumps, difficulty sleeping, irritability, developed sores, and tickling feeling. When lice are still in form of eggs, they are also called as nits. They are attached on hair shafts and difficult to remove. By knowing the symptoms, it means you know how to check your own head for lice. 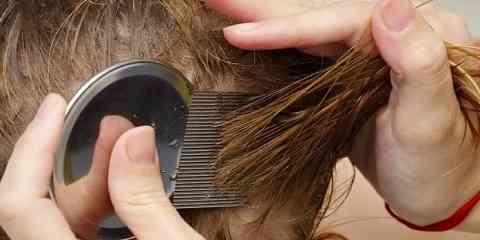 Head lice may cause itchy scalp. 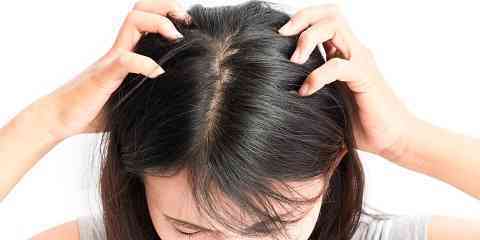 However, this condition can also be caused by other factors such as allergies, eczema, dandruff, etc. So, it is very important to know how to check for body or head lice, especially on your children. Firstly, you should wet their hair. It will slow down the lice and ease to spot them. After that, use a fine-toothed lice comb to part the hair of your children. Usually, lice look small and brown. However, sometimes lice look similar to dirt. Anyway, you have to remove both lice and dirt so that your children’s hair clean and healthy. Checking for lice is not difficult. However, it is always better to prevent lice. Lice are really contagious. So, you have to prevent them by avoiding sharing lice. There are many tips that will be useful to prevent lice. For example, you should not share personal belongings like hats, combs, hairclips, and hairbrushes. Besides that, you also need to vacuum the furniture and floor at home at least every 1 weeks. Lice prevention should also be done at school. However, it is difficult enough. In this case, you have to make sure that your children keep away from head-to-head contacts with their friends during the playtime. Besides that, sharing clothes and hats should also be avoided. It does not guarantee to prevent lice but this can reduce the risk of having lice on your children’s head. Sometimes, preventing acts do not work well and lice still grow on your children’s head (see how to get rid of nits). If it happens to them, you need to check for lice using a lice comb as explained above. If needed, you can also meet a doctor to take prescribed medications. Anyway, if you check for lice regularly, it can reduce the risk of worse hair problems. Hope this will be useful to keep hair and scalp healthy.